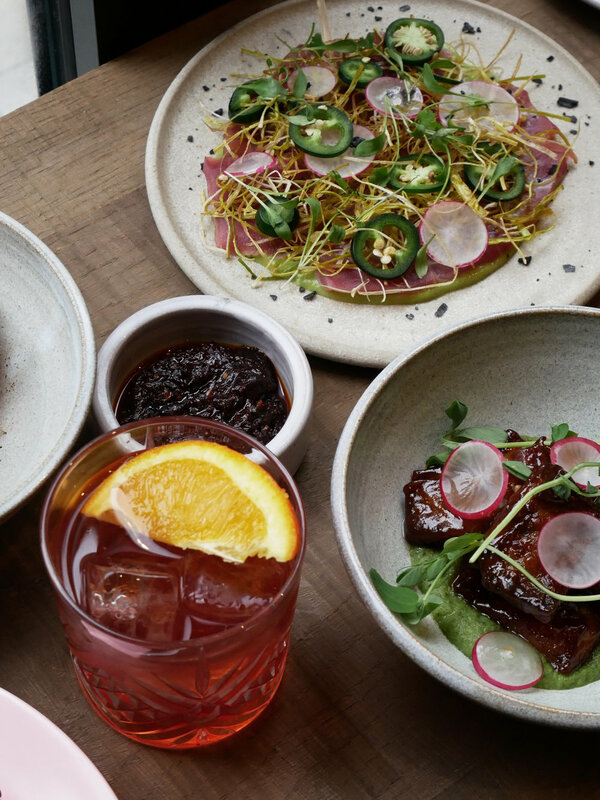 Pachamama is a Peruvian inspired bar and restaurant. They have 2 restaurants, one in Shoreditch and one in Marlybone. They have introduced a diverse and playful dining concept to the London restaurant scene with food being the core idea. We sat at the back of the restaurant within our own little garden of paradise set back from the busy streets of Shoreditch. The menu is especially vibrant, I recommend trying out the waffles, choose your base, either quinoa or sweet potato and a topping to compliment. 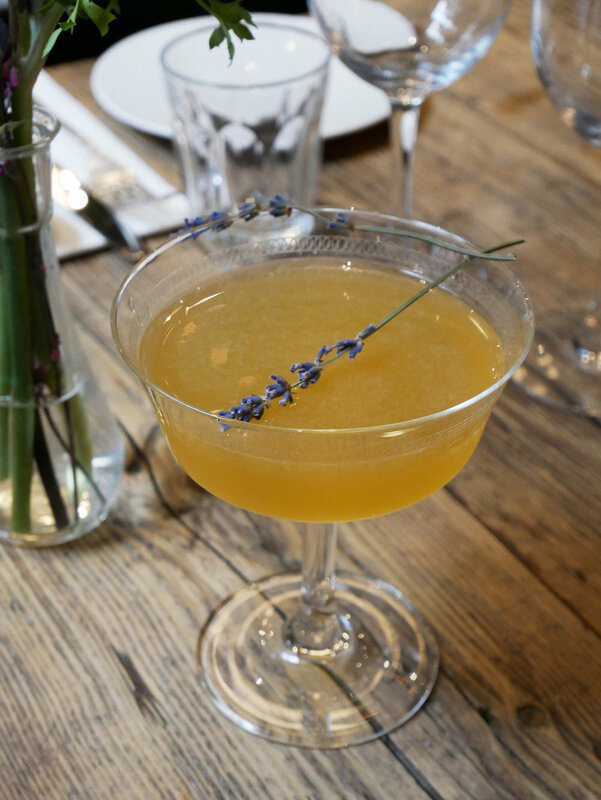 Although it might be early, brunch is a great excuse for a cocktail so give their experimental cocktail list a go! 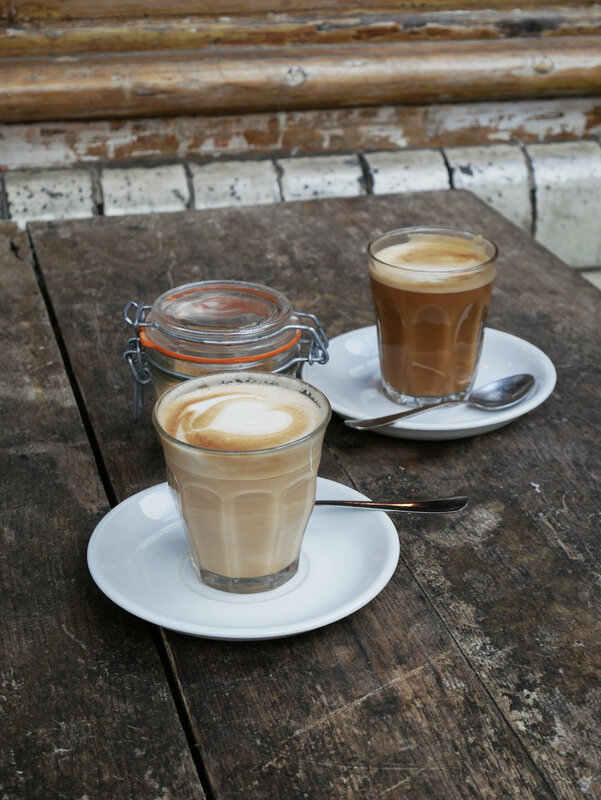 A beautiful Sunday walk and stop off at Campania for a coffee to warm ourselves up. 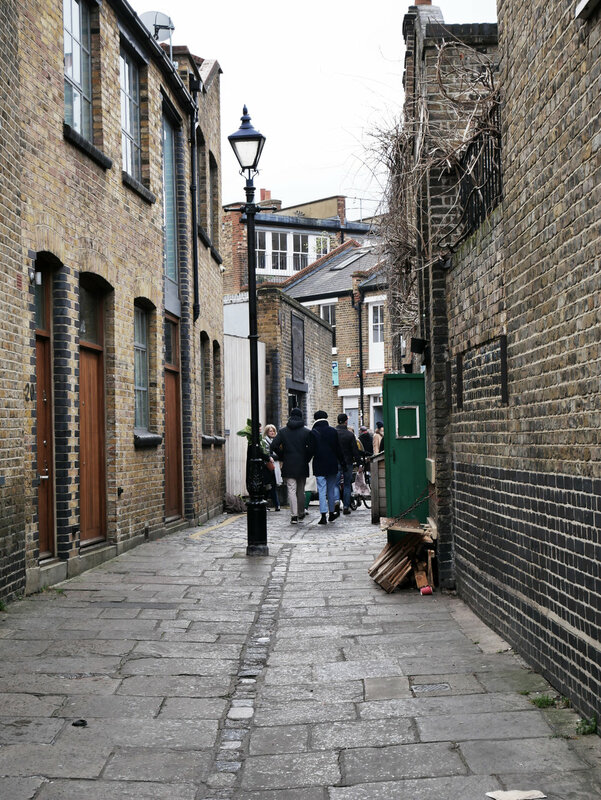 I love spending my Sundays exploring Shoreditch, taking a walk through the flower Market, popping my head into the antiques shops to see their latest finds. Breddoes in Clerkenwell is my new favorite taco haunt. I absolutely love the fun and quirky atmosphere with equally as vibrant food. Before I went to the restaurant I read up all about them on their website. Breddos started out as a makeshift taco shack in a car park in Hackney back in 2011. Since then, they have gone on to do residencies and pop-ups, Street Feast, a cook book, as well as a cook-off at LA’s Tacolandia festival in 2016, before finding a permanent home for themselves in Clerkenwell. 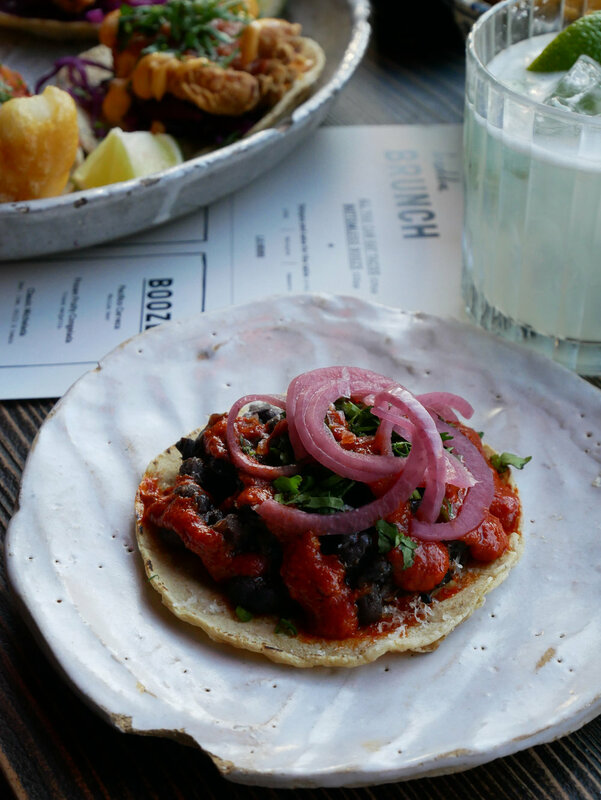 their food is influenced by the hundreds of roadside taquerias and restaurants they have encountered on their travels throughout America and Mexico, whilst utilising the best of British produce from passionate producers. 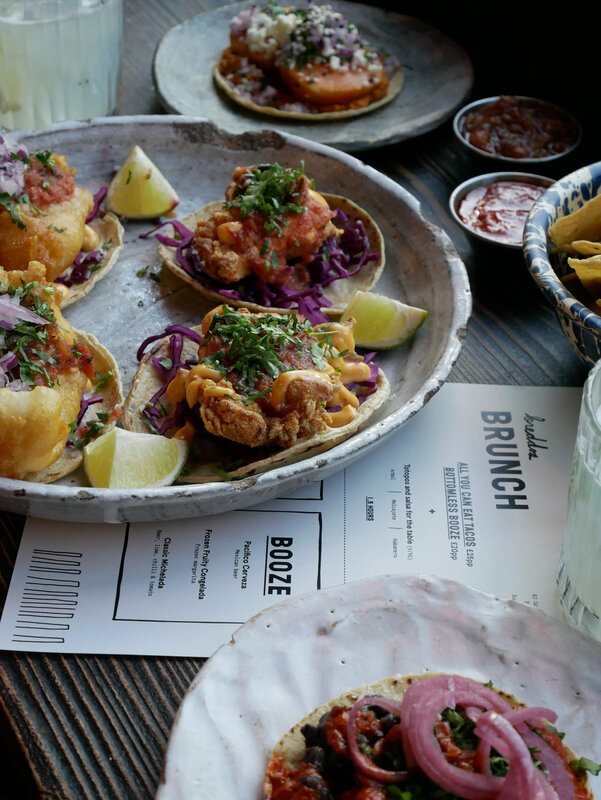 We went on the Sunday where we enjoyed bottomless brunch, all you can eat tacos for £20 pp or even add on the bottomless booze for £15 pp and enjoy a cheeky Frozen Fruity Congelada. Whenever someone asks me for a brunch recommendation in South London my first response is Milk teeth. 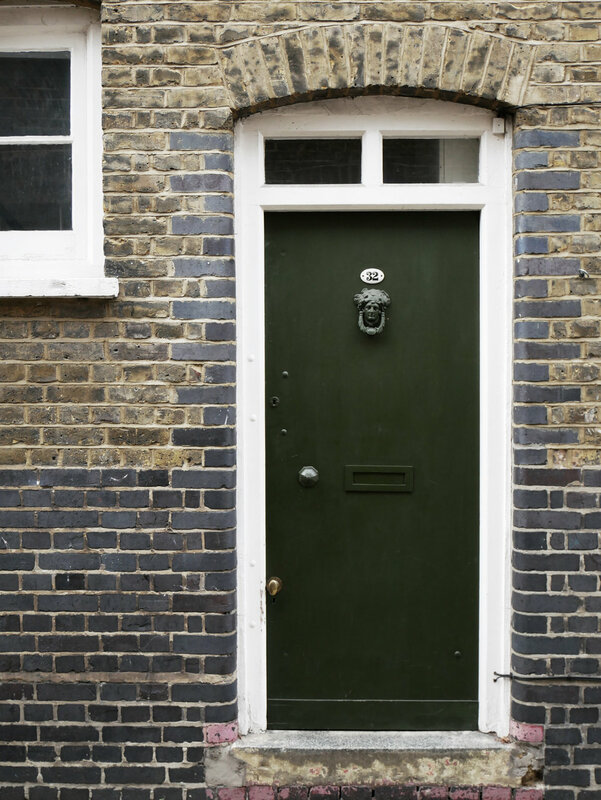 Jump on the Northen Line to Tooting Bec and make your way down Mitchem Road, a rather run down area but ever evolving and a real diamond in the rough, there you will find Milk Teeth. You may have to que a little so get there nice and early and grab yourself a table. It’s a beautifully welcoming space, with high ceilings, exposed brick work, tiled counters, vintage Marcel Breuer dining chairs and many thoughtful details. 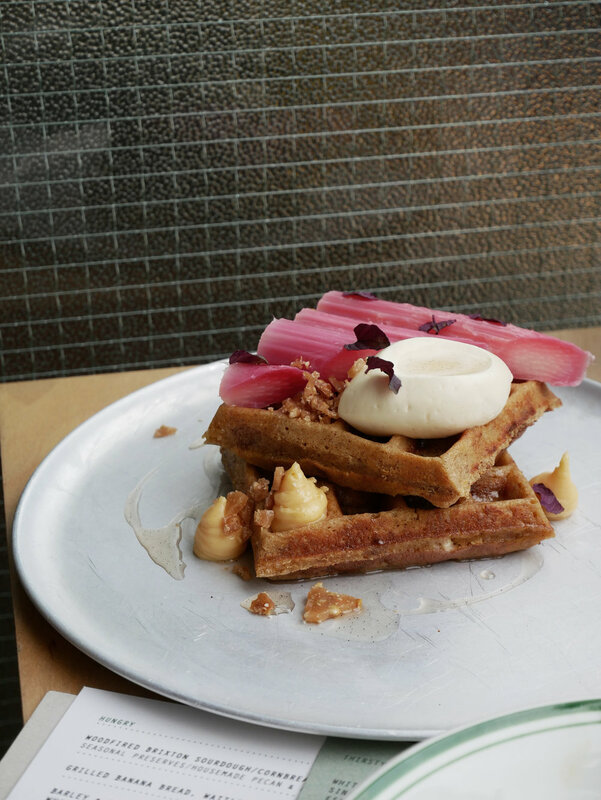 The Menu is to die for, in the photos shown above I had the sourdough bread end waffles poached Yorkshire rhubarb , blood orange posset, buckwheat crunch, blood orange cure & smoked vanilla. I also tried the “A November in Marseille” which is my new favorite and I am counting down the days till my next visit! Hurst Castle is situated at the seaward end of the shingle spit that extends 1.5 miles from Milford-On-Sea. The end of the spit, only three-quarters of a mile from the Isle of Wight and the views from the top of the center keep are spectacular. It provides a remote escape by the sea and is one of my favorite places to visit when I am home for the weekend. Next to the castle sits Hurst Point Lighthouse which was built by Trinity House in 1867 to guide vessels through the hazardous western approaches to the Solent, a building that always catches my eye set in its own wild and rather bleak surroundings is the Light House Keepers cottage, a heritage category grade II listed building. 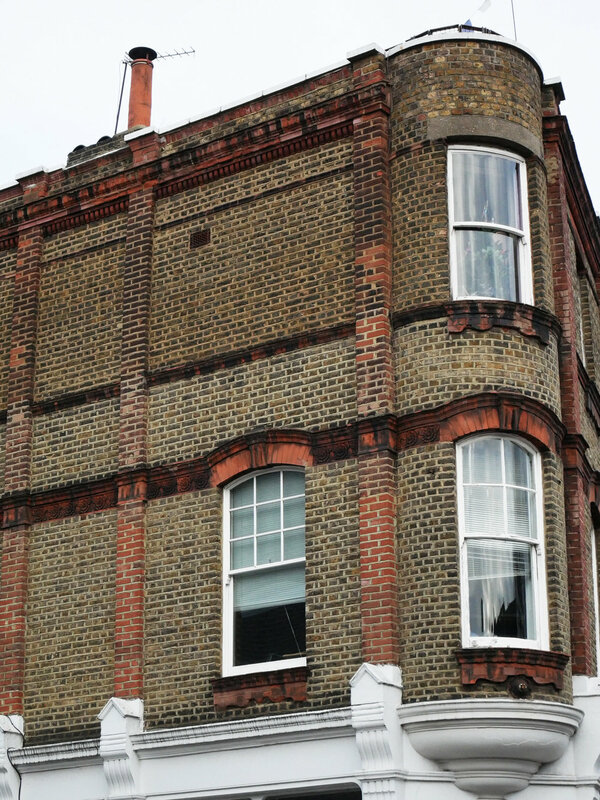 It saddens me to see the building so derelict and in such disrepair, I find myself dreaming of a beautiful little holiday cottage and gateway from the craziness that is London. Every year we take a trip to the Antiques markets In the South of France, it’s my favourite time of the year and one that I always look forward to. It’s always a real mix and you have to really keep your eyes peeled to catch a diamond in the rough. My advice is to go with an open mind, don’t expect anything spectacular and you will always find that piece you have been dreaming of. Brush up on your haggling skills and learn the basics in French, they respect you more and it makes for a fun haggle. The 3 day event covers Avignon, Béziers and Montpellier. The fairs have become a must see event for professionals in fle markets and antiques to stock up on quality while encountering diversity. Getting to the market so early in the morning allows us a little time to explore the local areas which are always a buzz full of antique shops and beautiful restaurants. Drop me a message for more details. After a week in the South of Spain soaking up the sun and relaxing by the pool, we ventured to Barcelona for the days to round off the holiday. Working for Soho House we were naturally drawn straight to the House to begin our day with brunch. I have never been to Soho House Barcelona before but had always heard great things, the house is beautifully designed and detailed throughout taking Inspiration from classic Catalan design and influenced by Gothic architecture with double height vaulted ceilings. With Mediterranean colors and traditional Spanish patterned textiles it creates a fresh and cosy environment. After brunch we only had a few hours before we had to catch our flight so we quickly walked around the city trying to take in all the beautiful monuments Barcelona has to offer. We walked through the Gothic area making our way towards the Jewish district called “El Call”. Today narrow streets lined with 14th and 16th century buildings punctuate the tiny ancient neighborhood. I plan on taking a trip to Barcelona in the new year where I look forward to exploring more as I feel I only really scraped the surface. Brunch, the staple Sunday activity. Last Sunday was all about Thomas’s Café located on Regents Street at Burberry trying out their new autumnal menu. We chose our top picks of half a lobster accompanied by chips and seasonal salad, 6 oysters, secret smokehouse salmon and my favorite …the lobster Benedict, English muffin spinach and chips. Left with full bellies we couldn’t help ourselves and had to order puddings. Not only being the most beautiful puddings I have ever seen, the flavors were fresh and vibrant. Of course, Thomas’s don’t just serve any produce: Thomas's offer the finest seasonal ingredients from small farmers and artisan suppliers across the UK. 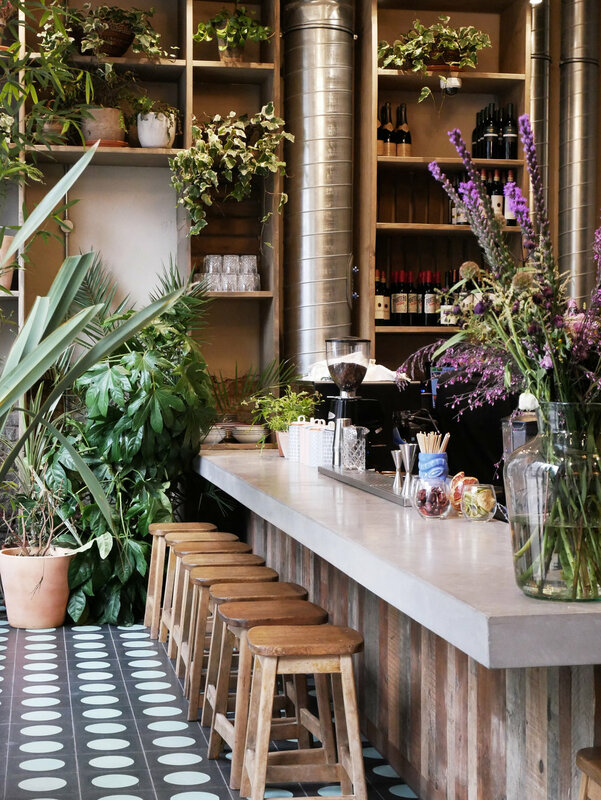 I would highly recommend Thomas’s Café as one of London’s brunch spots, add it to the list! The first weekend of September my colleagues and I ventured to Venice for La Biennale di Venezia. The weather was absolutely perfect and with great company we explored the city and everything the Biennale had to offer. Venice is such a beautiful city, every corner you turn brings another beautiful street and canal. The food is INCREDIBLE and I couldn’t help but stuff my suitcase with pasta and Venetian goodies on my way home. After only spending a few days there I cant wait to return, I feel like there is so much more to explore. Its a really romantic city and if you love history and culture then this is the perfect city. Try not to get lost in the winding streets, it only gets harder after a few glasses of Italian wine. Walking into Brion Cemetery I instantly got goose pimples. Not so far from Treviso and about an hour from the city center of Venice, in San Vito d’Altivole, you can find the masterpiece of Carlo Scarpa: the Brion Tomb and Sanctuary. Carlo Scarpa (June 2, 1906 – November 28, 1978) is one of the most controversial and underappreciated architects of the 20th century. He is best known for his instinctive approach to materials, combining time-honored crafts with modern manufacturing processes. The cemetery stands at more than 2,000 square meters: a L-shaped land along two sides of the cemetery of San Vito d’Altivole. The monument has two entrances, one facing directly onto the street, the other located inside the cemetery; both through a walkway decorated with symbolic meanings, you reach the place of actual burials, the tombs of Brion spouses. The symbolism recalls the concepts related to conjugal love and indissolubility of loving bond. We spent the majority of our day here, it was quiet and peaceful and a place specifically used to meditate. It was incredible to see a building I have been looking at on sites like Pinterest for years, seeing it in the flesh was such a humble experience. As mentioned before, it take roughly an hour from Venice by car and takes around half a day to explore, but its totally worth it. This is most definitely my top museum choice for Amsterdam. The building stands as a Catholic church dating from 1663. While it was prohibited to celebrate mass, the authorities turned a blind eye. Indeed, the church symbolises the characteristic (religious) tolerance of the Netherlands, established by the Dutch in the sixteenth century under Willem of Orange. Freedom of religion and of conscience are central themes at the museum today. It makes Our Lord in the Attic far more than a museum its a form of inspiration and one which was key in our design for Soho House Amsterdam. I first began my Amsterdam adventure living in this beautiful Airbnb in De Pijp. When I first moved here I had absolutely no idea where the best areas were to live in or where would be best to commute from. I quickly realised that Amsterdam is very small and you could practically live anywhere and the commute will be no longer than 15 minutes by bike .. Perfect!! I arrived with bags in hand ready to settle in. I was Greeted by El who is the owner and absolutely lovely! She welcomed me with a big smile and full of recommendations for the local area. The flat is small but perfectly formed, large windows perfect for the summer evenings where I sat with a glass of wine whilst people watching and working away on my laptop. I would highly recommend staying and not just Els beautiful Airbnb but in DePijp, it’s a great area to explore and full of great restaurant and bars to get a drink and sit outside. "Where young design and orphaned art come together"
"OODE brings the work of young Dutch designers together with orphaned art – art from closed museums and art institutions. Marleen Kurvers about the concept: ” We wanted to create an awareness about our own Dutch inheritance, not only within the range of product design. As we were looking for one of a kind products, we fell in love with ‘orphaned art’. Beautiful and interesting art pieces that are left in storage to be forgotten because of closure of museums or art centers. We give them a new life at OODE. We want to generate public and governmental awareness about the consequences that heavy budget cuts have on sectors such as cultural heritage. As supporting the young product designer is also very important to us, we wanted to bring these two worlds together, creating OODE." You can also order online so go check it out! Last weekend was spent being a culture vulture and checking out all the museums I had missed since being in Amsterdam. There are rather a few I still haven’t been to but I started with Rembrandt House. I always find visiting these stunning canal houses fills me with inspiration and inspires me to photograph and design. Rembrant House Museum is a historic house and art museum formly occupied by painter Rembrandt who lived and worked in the house between 1639 and 1656. The interior dates back to the 17th century and showcases some of his collections of objects and artworks (mainly etchings). If you look carefully you can see aspects in which we were inspired by at Soho House Amsterdam. When designing for such a prominent building in Amsterdam its important to pay tribute to the local history and design, which is why I am constantly on the hunt and never stop working…its more of a passion than a job, I always feel sorry for whom ever joins me on my adventures, 3 hours in a museum is sometimes too much for some people! Pop this one on the map, its worth taking a look. However, try and go during a quieter period as there a lot of tourists! 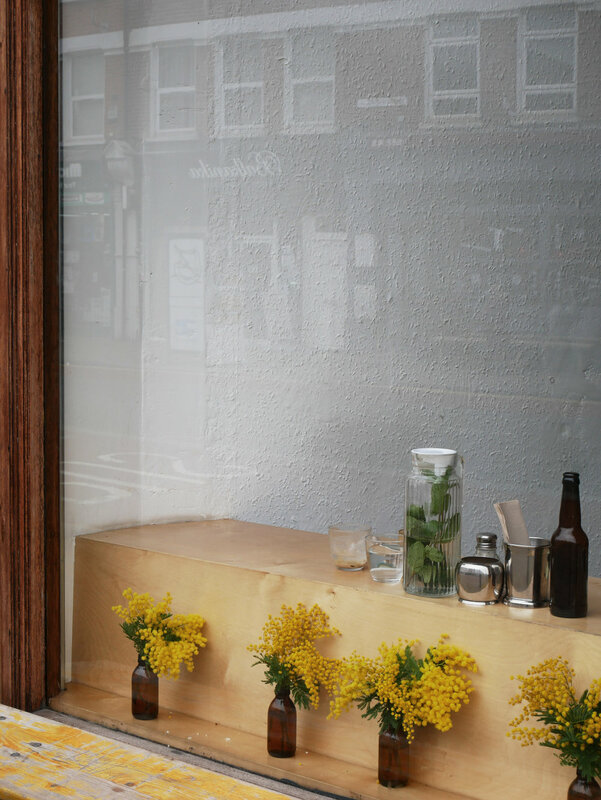 Grabbing an iced coffee from CAFFÈ IL MOMENTO, you will need the energy! Pop over the road to OADE, a really beautiful abandoned art shop, amazing prices and some real steals! I find art very therapeutic and keep dreaming of the art wall I will eventually hang at home in London. Next I meander down the river and head to the Jordaan district where I wonder through the weekend market, I usually grab myself a tasty treat and set off on the hunt for the perfect lunch spot and admire all the beautiful facades and boat houses, always stopping for a photo opportunity. My next stop is HINATA, some seriously good ramen, i am very picky when it comes to ramen but this is one of my top for Amsterdam. follow my journey and enjoy all my top picks, hopefully it can be of some help if you ever decide to take a trip to Amsterdam. And if you do … you obviously have to stay at Soho House (not that I am bias)!! I have visited a lot of churches in my time, but walking into Grundtvigs church my breath was instantly taken away. 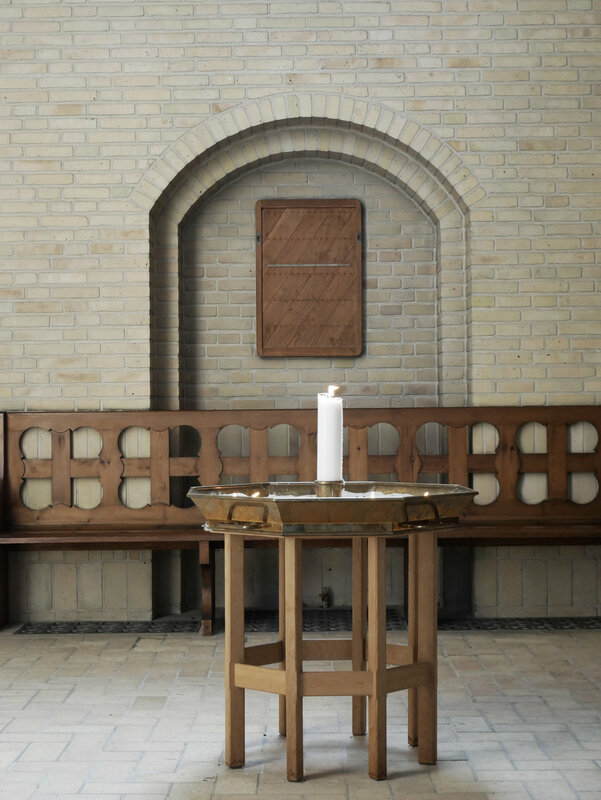 Located in the Bispedjerg district of Copenhagen, Grundtvigs church is is a rare example of expressionist church architecture. Due to its unusual appearance, it is one of the best known churches in the city. Its a bit of a journey out of the city center but catch the bus and its only 20 minutes away. 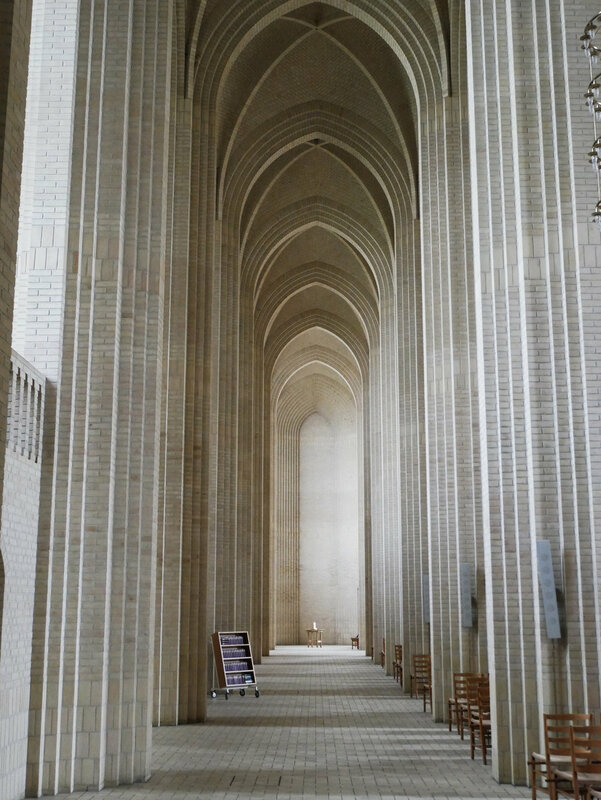 The interior, inspired by Gothic architecture and comparable in size to Copenhagen cathedral, fits a congregation of 1,440. Some five million yellow bricks, a typical Danish building material, were used for the edifice. In its floor plan, the interior resembles that of a typical Gothic church with a nave, two lateral aisles and a small transept. Its proportions are also Gothic: a long, narrow nave, an extremely high ceiling, the columns which rise up to pointed arches and the ribbed groin vaults above the nave and aisles. But it is the yellow brick and the lack of ornamentation which contribute to the Gothic verticality while adhering to the minimalist modern aesthetic. Its worth reading up about the church before you go. Truly magical. 17th century tower and observatory Rundetaarn, or the round tower, is the oldest functioning observatory in Europe. To get to the top you need to walk up the spiral walk, which is 268,5 meters long at the outer wall and only 85,5 meters long close to the core of the building. This means that you walk around 209 meters to get to top even though the tower is only 36 meters tall. From the top you you get magnificent views of the old part of Copenhagen so its totally worth it! 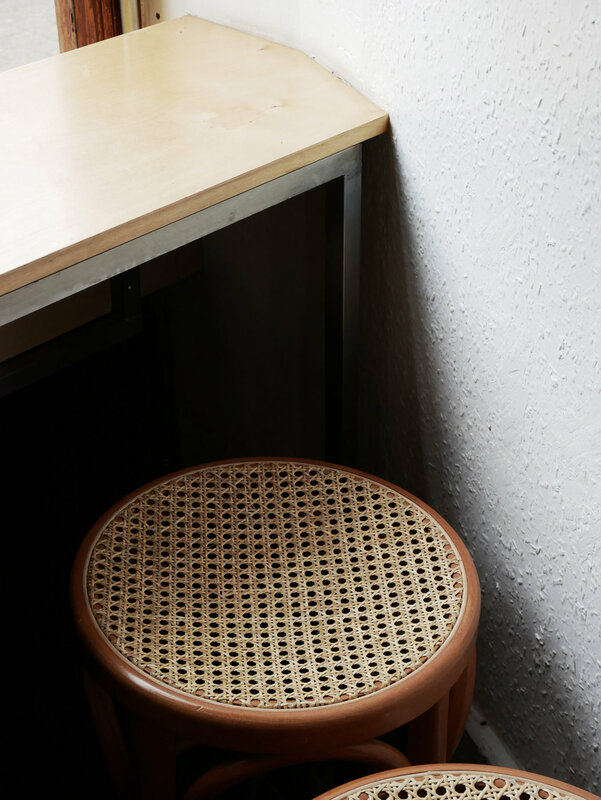 A few years back on my first trip to Copenhagen I visited a small restaurant called GRØD, which translates as porridge, they now have several very popular cafes dotted around the city. The menu: Porridge, with a range of delicious toppings! 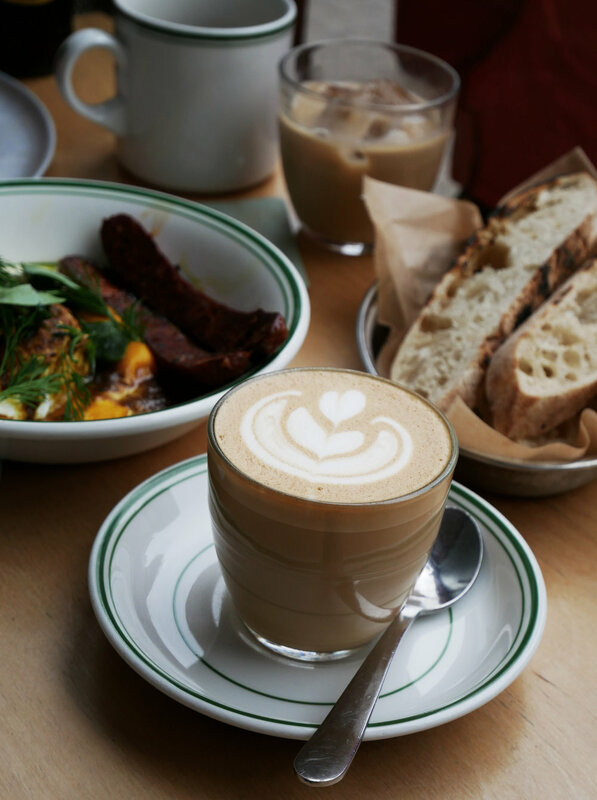 My top breakfast spot if you need fuelling for a day of exploring! I bought a friend the book a while back and they have some delicious recipes, if you are a fan of porridge and risotto, this is the perfect book for you!